At CA Lending®, we put the repair in “credit repair” so after making 12 monthly or 26 bi-weekly car loan payments you will be eligible to qualify for an auto loan rate of 3.99%APR – 9.99%APR. We want our customers to pay the lowest interest rate they can and that is why we will work with you on simple yet effective ways of maintaining a good overall credit score. 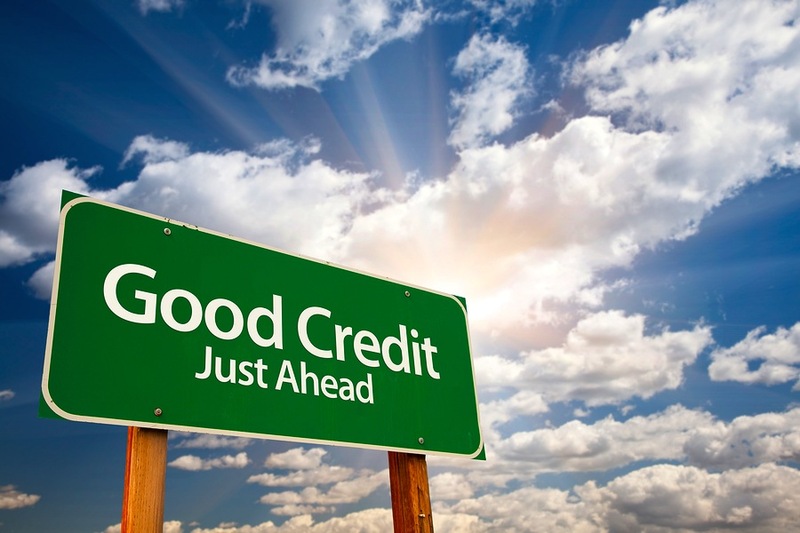 Remember, it’s not just your credit, it’s your credibility.